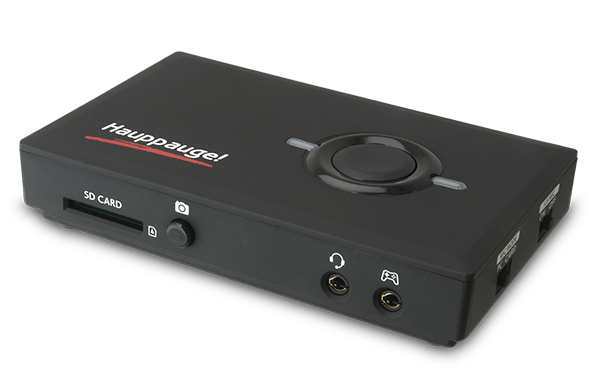 Hauppauge has a great selection of Freeview TV receivers for your Windows PC. Both internal and external USB tuners for both Freeview HD and Freeview. Hauppauge has a great selection of Freesat satellite TV receivers for your Windows PC. Both internal and external satellite TV receivers. 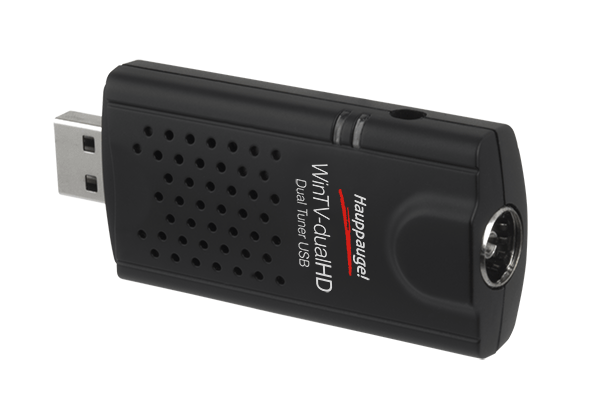 WinTV v8.5 is the new TV application from Hauppauge. 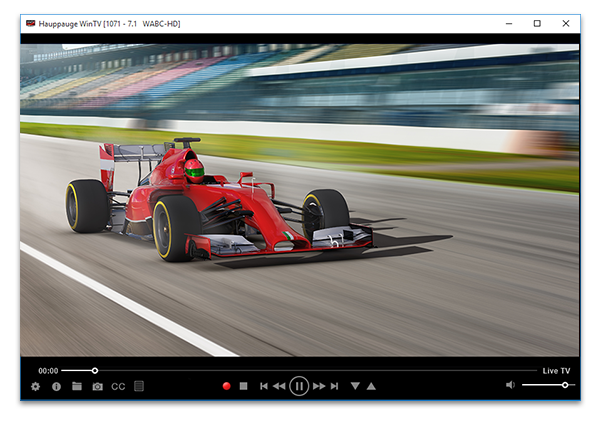 For TV in a window or full screen on Windows 10, 8 and 7. 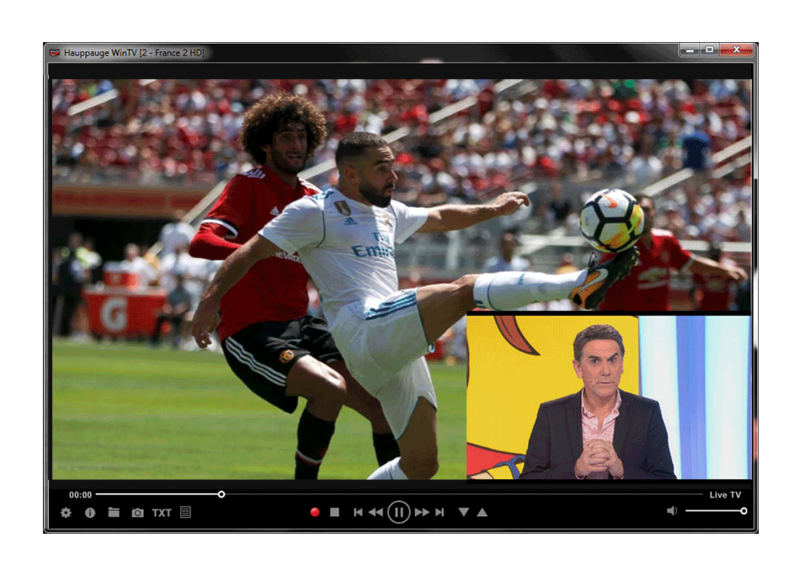 It has a new look and new features, plus support for WinTV Extend. 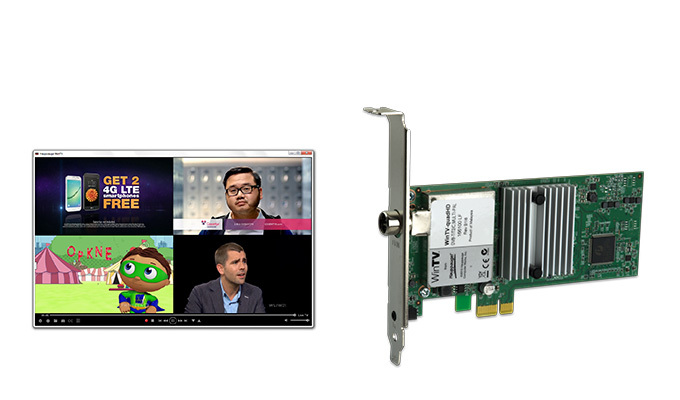 New features include 4-tuner Picture-in-Picture (PIP) with the WinTV-quadHD, and 2-tuner PIP for the WinTV-dualHD. 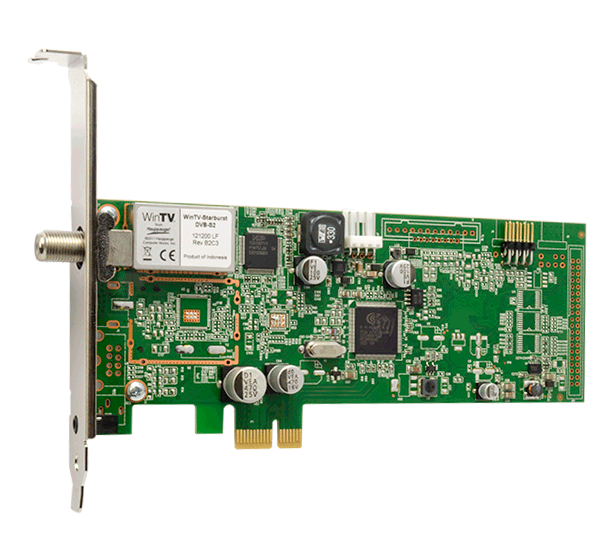 Four Freeview HD over-the-air HD TV tuners on a half height PCIe board. 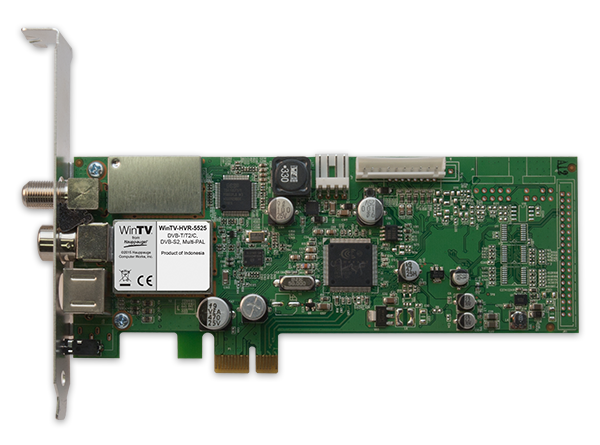 Includes the latest WinTV v8.5, with 4 tuner Picture in Picture! 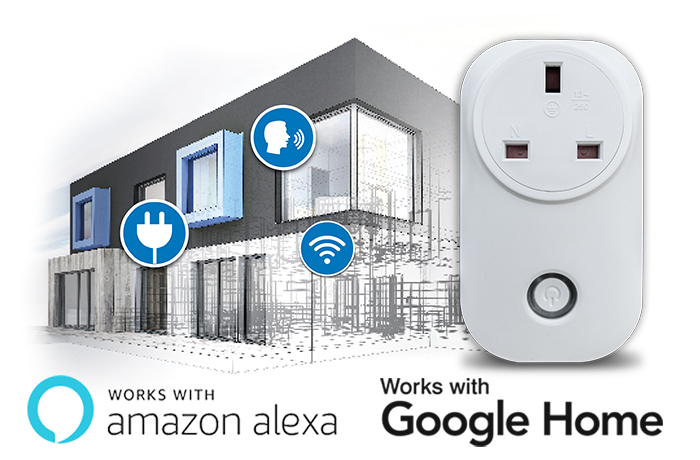 Ideal for cable, satellite and digital terrestrial TV. 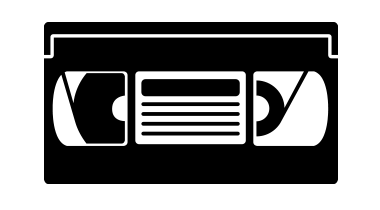 High-Definition video recorders for making real-time video recordings. 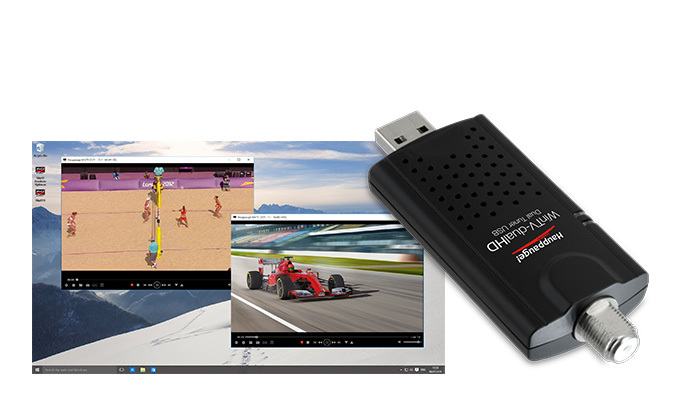 Record, trim, upload and stream your videos in HD. 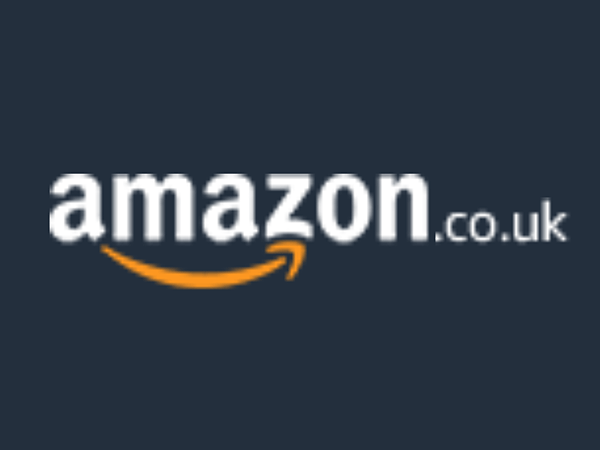 Includes StreamEez, Skipback and Facecam. 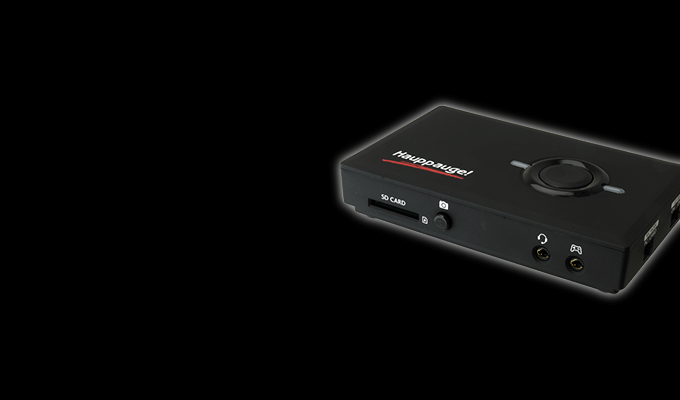 HD video recorder and streamer for 4K game consoles. 4K 60 fps in/out, with lag free pass through: play your 4K games on your 4K HDMI TV set while you record in HD. 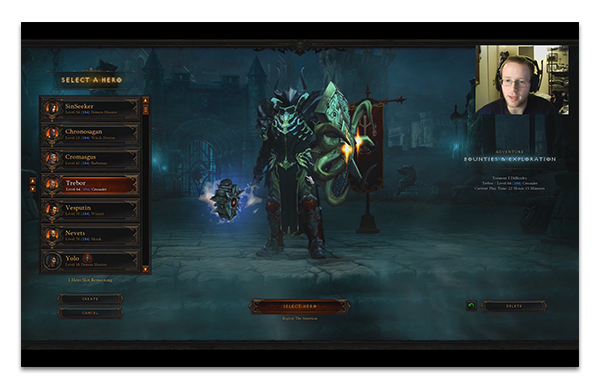 Record and stream at 1080p 60fps. Built-in down scale from 4K to 1080p60. 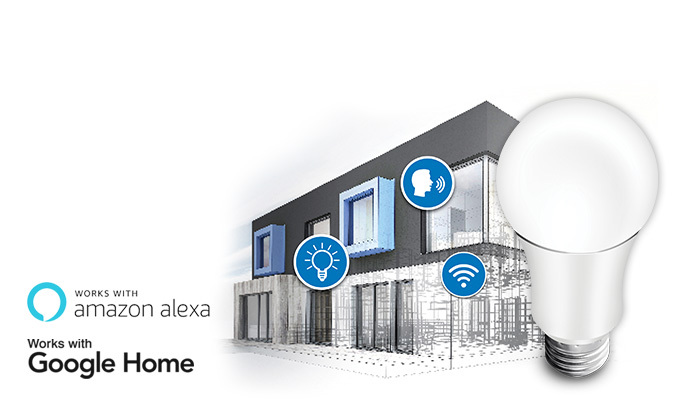 Built-in H.264 1080p60 encoder for high performance recording and streaming. Stand alone or PC connected. 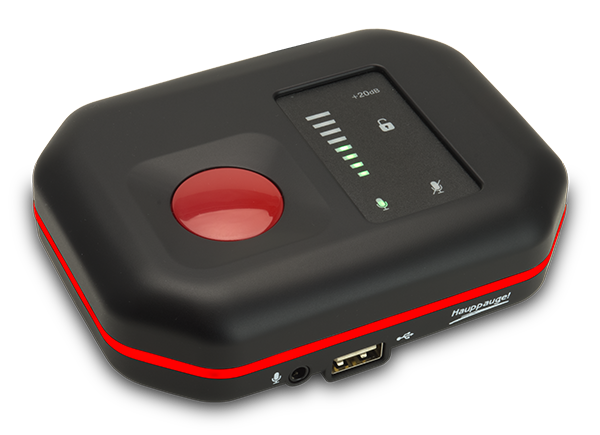 HD PVR Rocket is small enough to fit in your pocket. Carry it to gaming events to record your best game play. 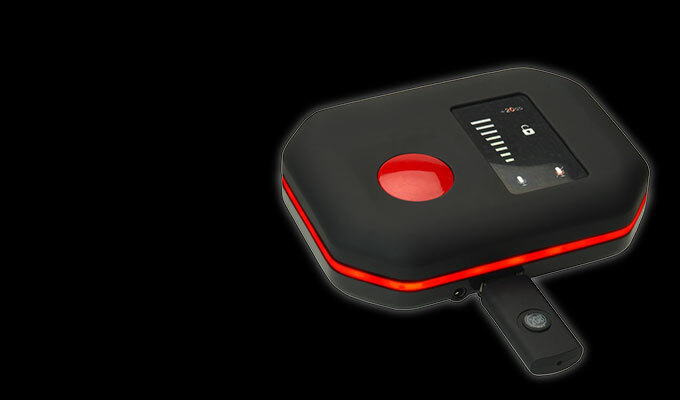 Record and stream your video game play in HD, at home or anywhere you play! 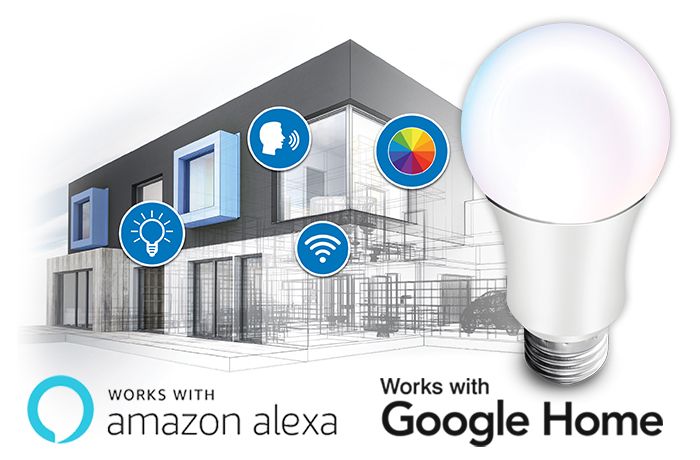 Comes with StreamEez for Twitch and YouTube streaming. 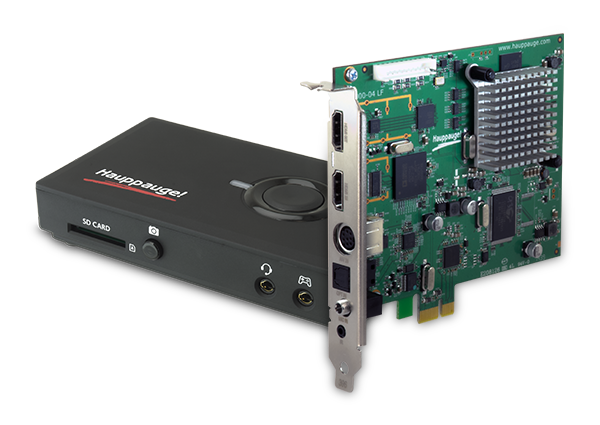 Colossus 2 is our next generation PCIe H.264 HD video recorder, and has the same studio quality H.264 encoder that's used in the HD PVR 2. 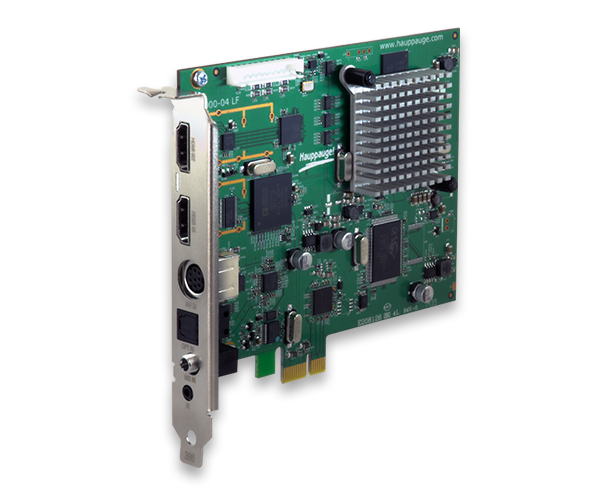 Inside the WinTV-HVR-1950 is a video stabilizer and a high performance MPEG-2 encoder to give you the best results recording from VHS tapes.